The owner of this car owns Tilly's. He recently purchased the GFG McLaren P1! I'm pretty sure the owner keeps this in Newport Beach. I see this car in Newport/Laguna a lot. 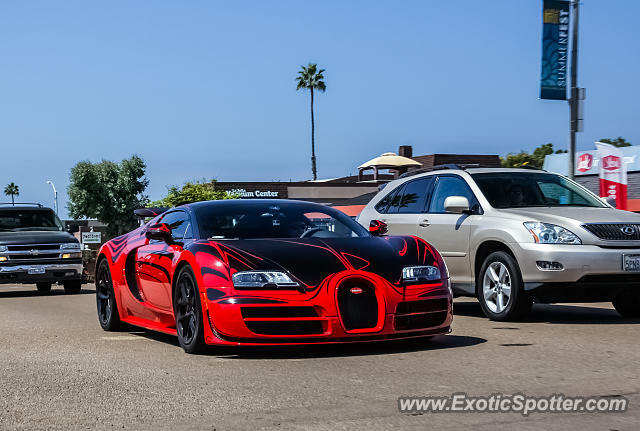 Him and Manny Khosbin meet up and drive their cars along the PCH in Newport a ton. Ok good. Does he drive on a certain road often? Does this guy usually cruise around La Jolla? I'm pretty sure this one is located in the Newport Beach area. Not positive though. That is purely crazy. Wow. I hope to spot or see shots of the other ones once he gets them or drives them. Are you for real? That is crazy. I wonder why this is the only one he's been seen driving. @ASCHRIBES 4 out of 6 cars? What do you mean? What cars?? Thanks! @c-osu7 Thank you so much Christian! Incredible spot and shot Marc! @vincentd Thanks and no way! What colors?? 2 white ones are often in La Jolla driving together. @AJ Ferrari Thanks! The paint job is so beautiful. @CarsOfFun Thanks for liking the shot! Wow, I just passed that parking lot this morning! Great find! Saw two Aventadors down by Nautilus this afternoon though!